READY STOCK. LOCAL SELLER, SHIP WITHIN 2 WORKING DAYS. 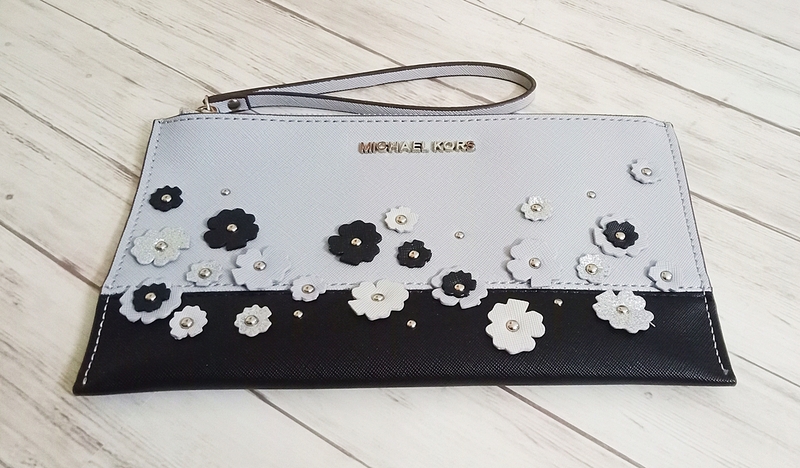 Made of saffiano leather with 3D flowers. Front 3D flowers on front exterior. 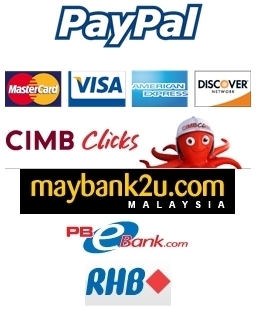 Fits iPhone X, Samsung S9, Huawei Mate, Oppo F7 or tablet 7". Measures 25 x 14 cm. 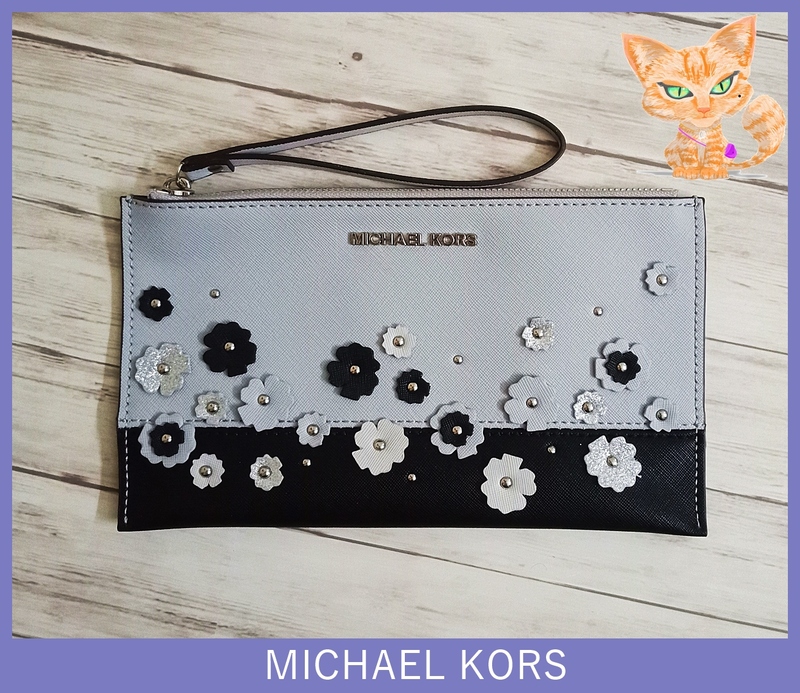 Super stunning 3D flower wristlet from Michael Kors in multicolor. 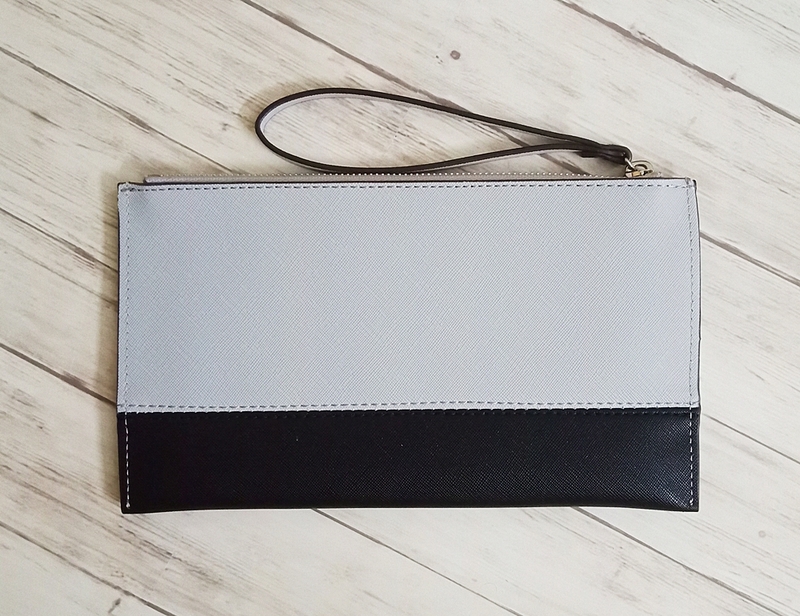 This large wristlet organize your phone, cash, cards and keys in this cute wristlet. 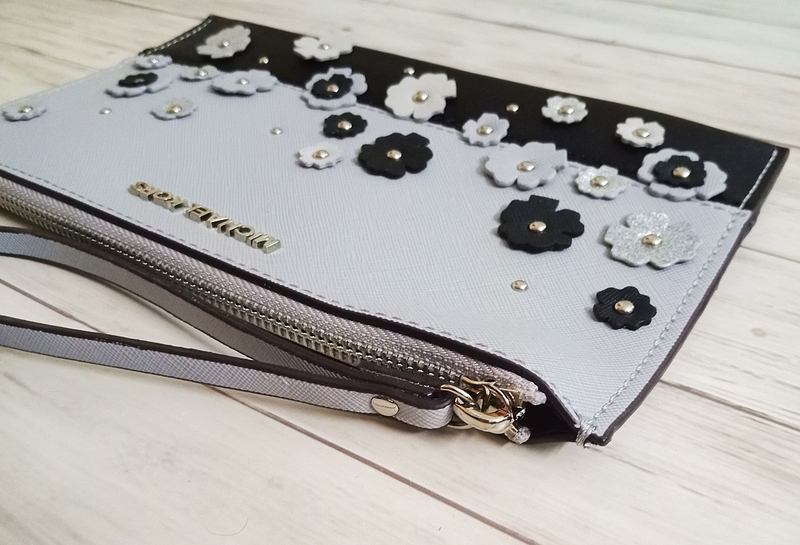 Large enough to fit your iPhone X, Samsung S9, Oppo F7, Huawei Mate or tablet 7".